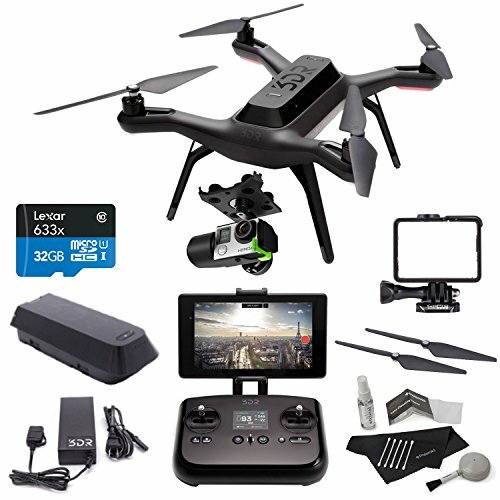 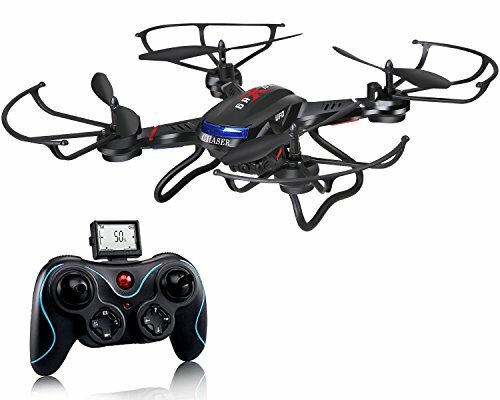 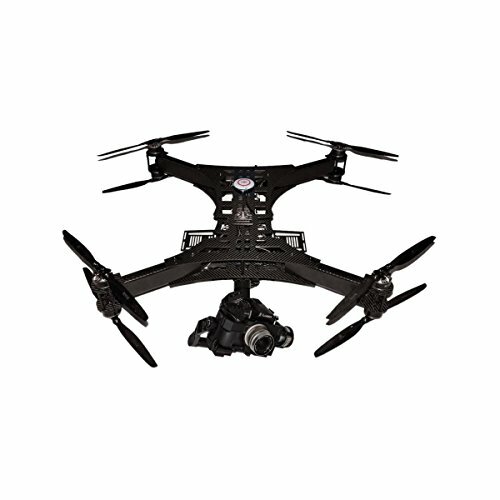 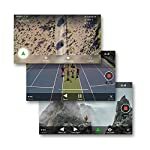 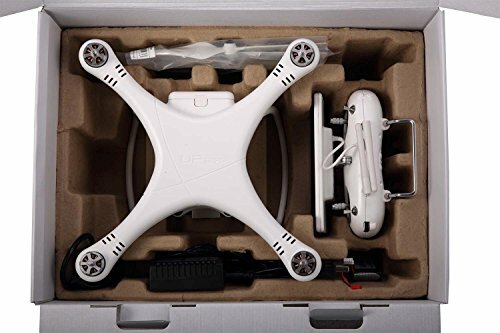 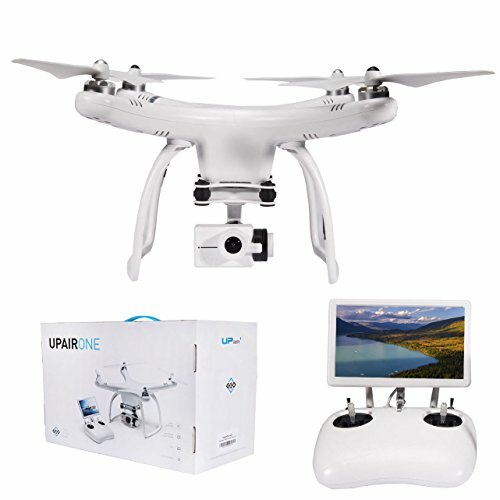 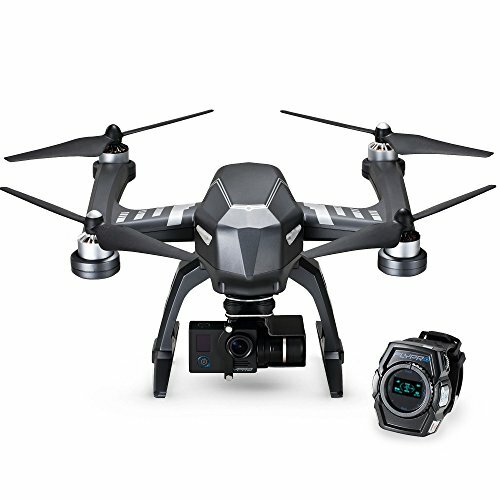 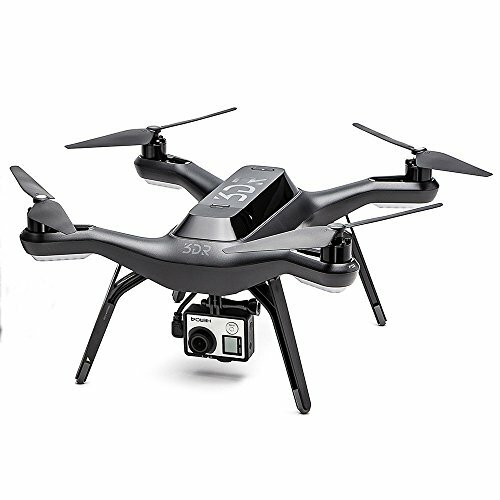 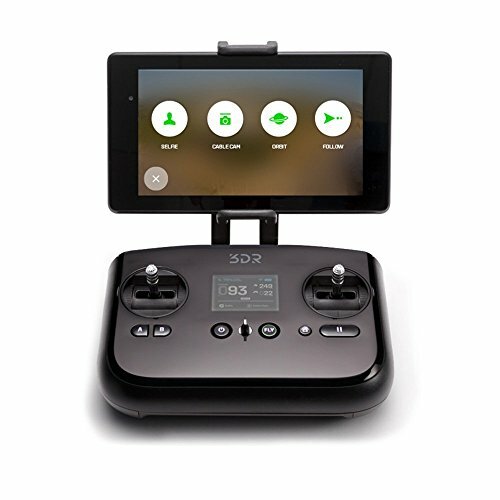 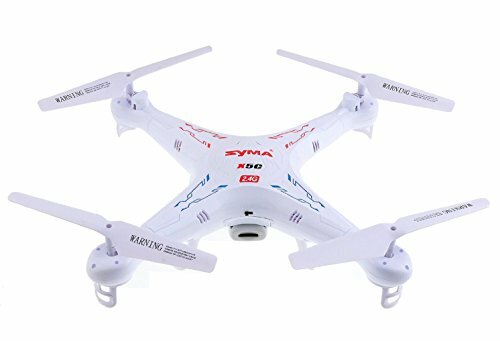 Designed from the ground up as a companion to the GoPro HERO, the Solo Quadcopter with Gimbal from 3D Robotics features aerial imaging-specific flight modes including Cablecam mode and Follow Me. 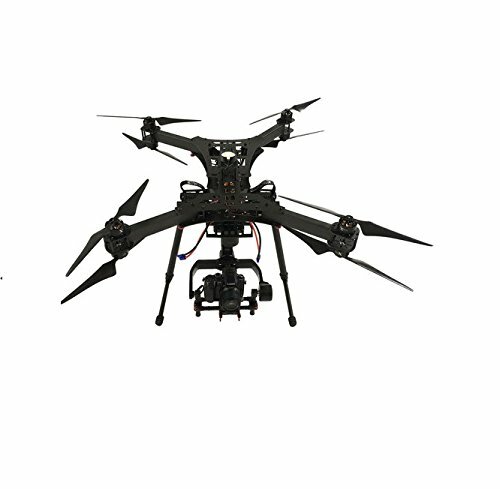 A quad-rotor configuration, flight stability and autonomous flying are enabled thanks to a twin computer flight control system. 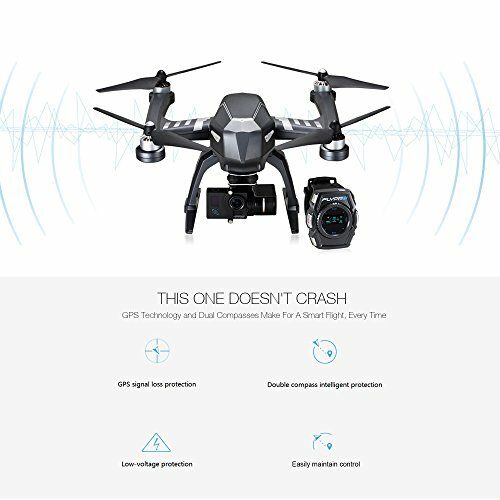 The flight controller relies on GPS for navigational coordinates, plus uses data from gyros, accelerators, and other sensors to keep the aircraft safely flying. 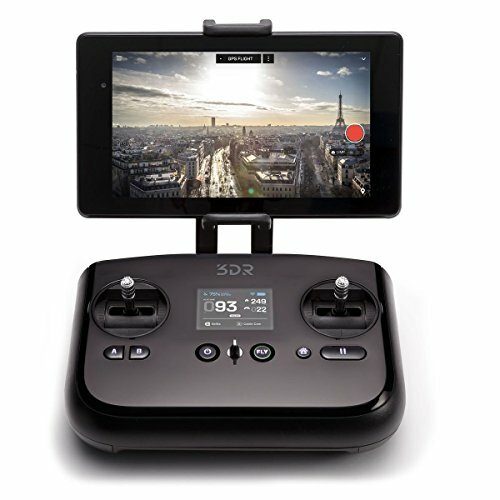 The Solo includes the Solo Gimbal, a 3-axis stabilizer compatible with the a GoPro HERO3+ or HERO4 action camera. 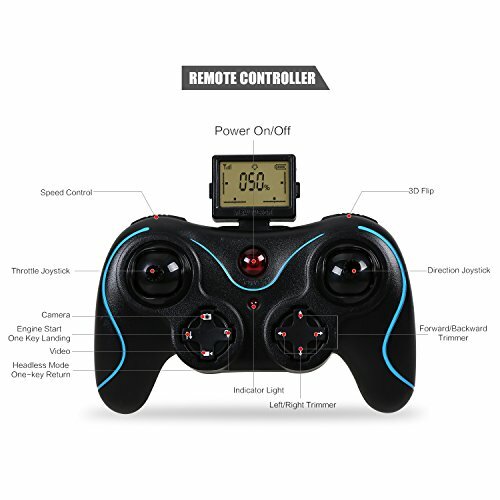 This is a ready-to-fly bundle, featuring a pre-bound transmitter (radio controller) that has been styled after a video game controller for more intuitive operation. 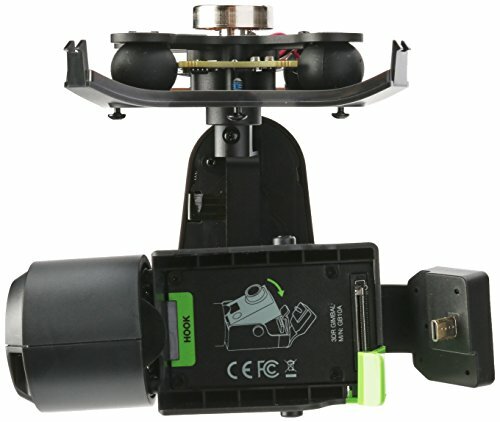 In addition to dual joysticks for flying, it features dedicated dials for operating the Solo Gimbal. In addition to the transmitter, there is a mobile app for iOS and Android devices. The app provides full control over the aircraft, gimbal, and even the GoPro itself. 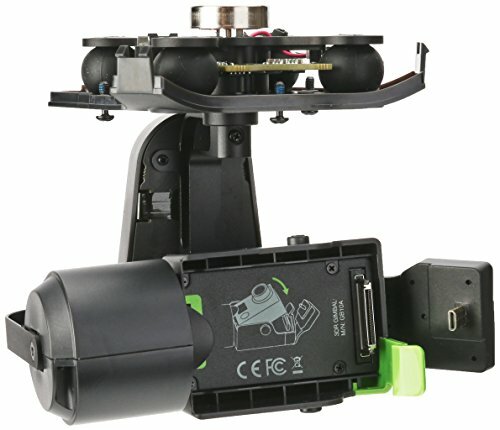 A mount is provided so that you can mount your smartphone directly to the transmitter.